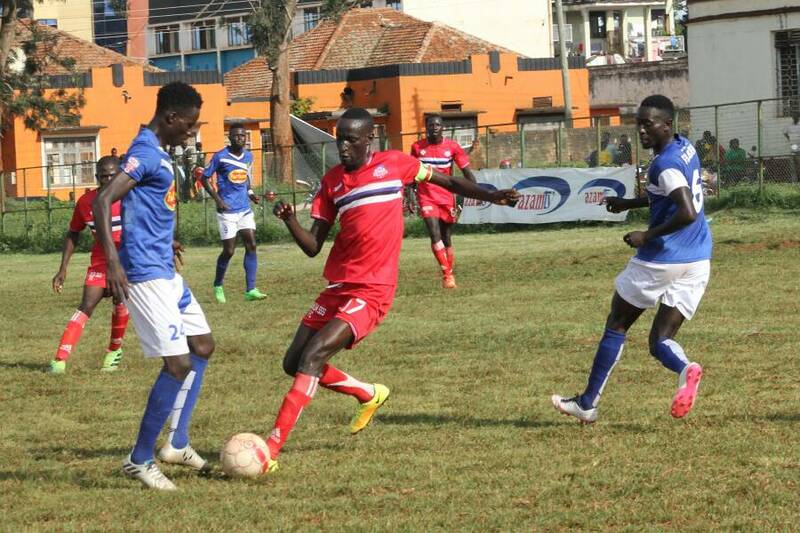 Bright Stars took a giant step towards attaining Azam Uganda Premier League survival as they beat Mbarara City 1-0 on Saturday evening. The Matuga based side grabbed all three points in the closely contested encounter thanks to captain Nelson Ssenkatuka first half goal. The goal was Nelson Senkatuka’s 12th of the season which makes him the league’s current leading scorer ahead of Vipers Dan Mzee Sserunkuma. The result took Bright Stars on 30points in 9th place while the Ankole Lions remained on 26points in 12th position. In the Jinja derby, forward James Otim scored a stunner as the pulsating Jinja derby between Bul and Kirinya-Jinja SS ended in a one-all stalemate at Kakindu Stadium. The school side went ahead inside the opening quarter hour courtesy of forward Faisal Muwawu. Yunus Sibira should have drawn Bul level just after the half hour mark but he failed to tap in Kirinya’s goalie Didi Muhammad almost beaten. Kirinya’s goal scorer Muwawu was withdrawn six minutes into the second half after sustaining a knock and was replaced by Anthony Mayanja. Charles Ayiekho later withdrew Bashir Mutanda for Joram Kirya and the man in charge at the adjustment bench David Kiwanuka responded with a double substitution, introducing Patrick Asiku and Hamis Diego for Pierre Kambare and Hamis Tibita respectively. Sibira earlier had another opportunity to draw BUL but his belter rattled the cross bar but Bul’s efforts were to be rewarded. In the 84th minute, James Otim got at the end of a poorly cleared ball from the corner kick to volley into the top corner to level matters of a well attended match. 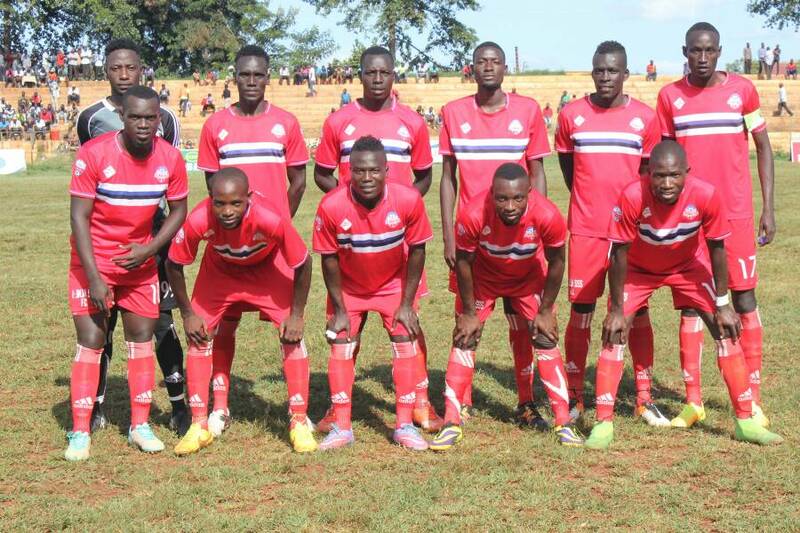 Kirinya return 4th place displacing Onduparaka while Bul were displaced to 10th place by Bright Stars.